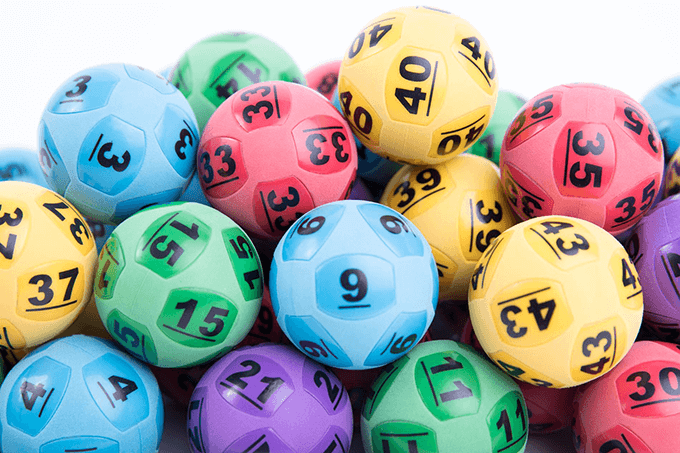 Australian lotteries will this week feature a massive $80 million jackpot in Thursday night Powerball. 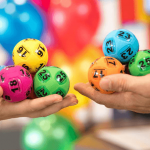 The Powerball draw, number 1182, will have the huge prize pool on offer for players after it was not won for a seventh consecutive time last week. This will also be only the third time that Powerball has reached an $80 million jackpot in Australia. The first was back in July 2009 when two lucky winners split the major prize. 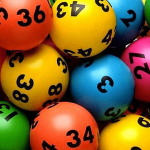 Powerball then reached $80 million again last year, in August 2018, however this time it was not won and instead jackpotted to $100 million the following week. 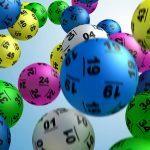 There is no doubt that this is going to be a massive Powerball game, and many people from around Australian will be hoping to win all or a share of the prize. To make sure you are in with a shot, buy your official lottery tickets right now online and skip the lines and queues around the country.